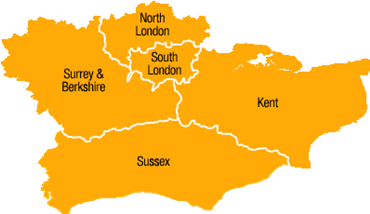 Covering Sussex, Surry, Kent and London. Simon Turner are specialists in Transport & Commercial Refrigeration. With over 30 years of industry knowledge, we have built a solid reputation within the transport refrigeration commerce for our reliable, high quality service at competitive prices. Simon Turner are specialists in design, installation, service, maintenance and repair of transport and commercial refrigeration. Our extensive range of temperature controlled vans and trailers are available for hire to cater for any requirements. We offer a full range of garage services including MOTs for all makes of cars, commercial vehicles and motor homes. Whether you have an enquiry about Refrigeration Services,�Refrigeration Hire or Motor Services, please feel free to drop us a line and we�ll get back to you. For all of the services that we provide we only use the best parts which are from our trusted suppliers and manufacturers. Do you need a refrigerated vehicle?